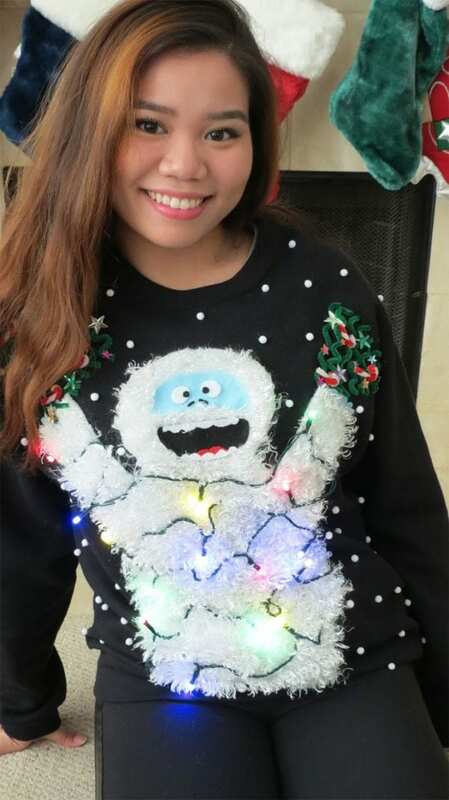 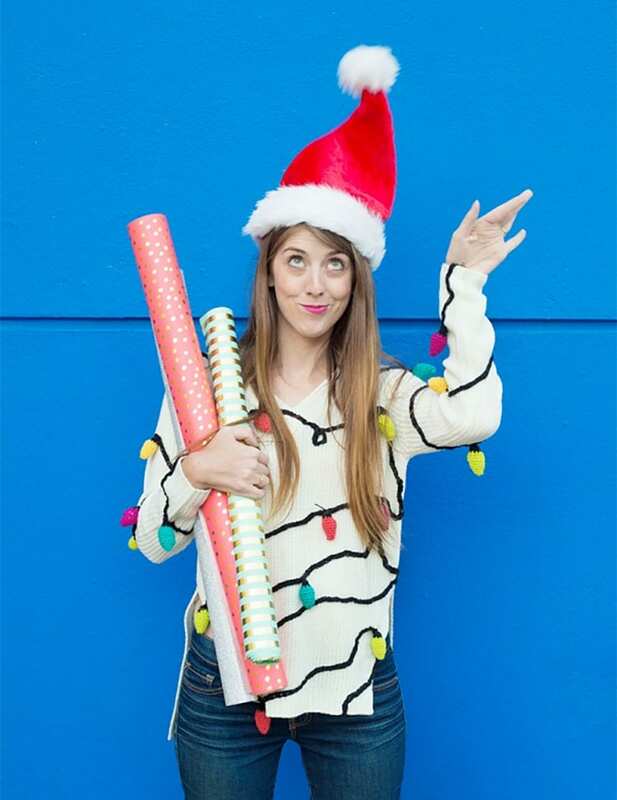 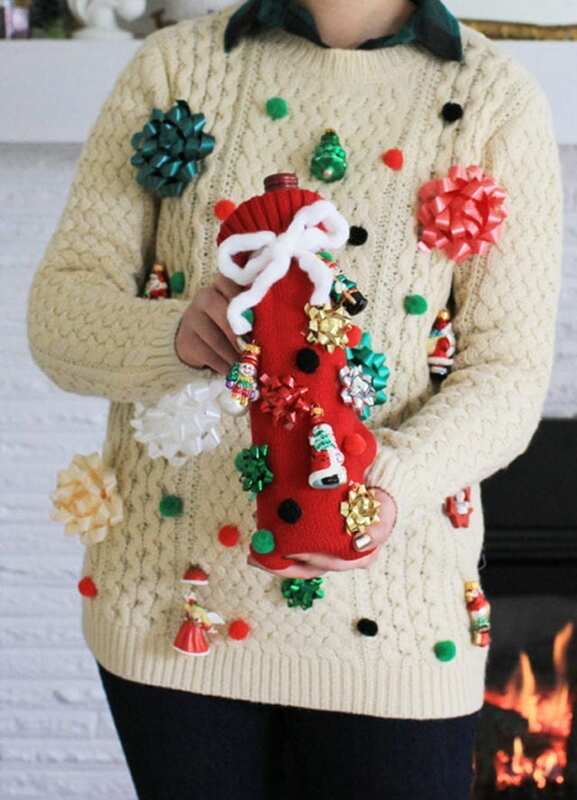 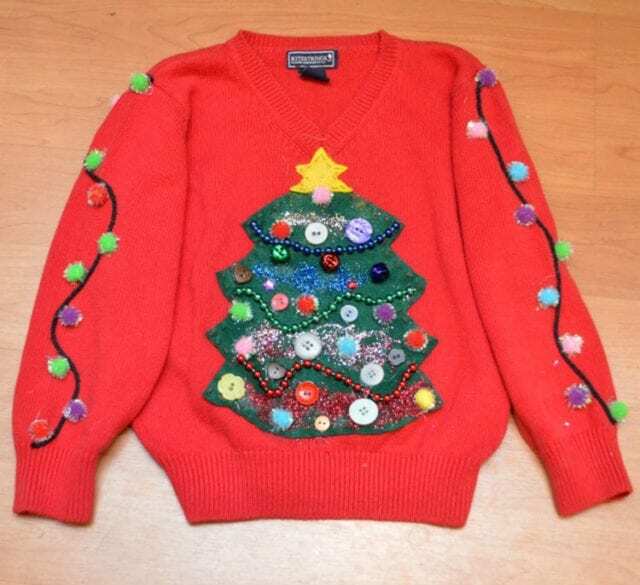 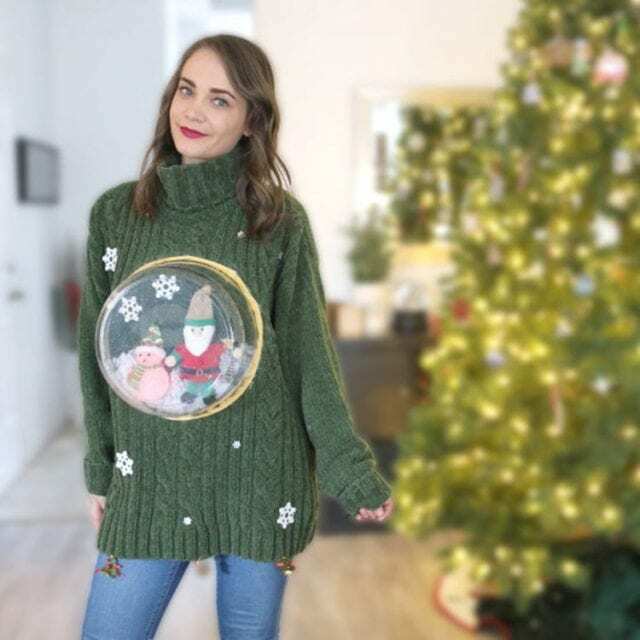 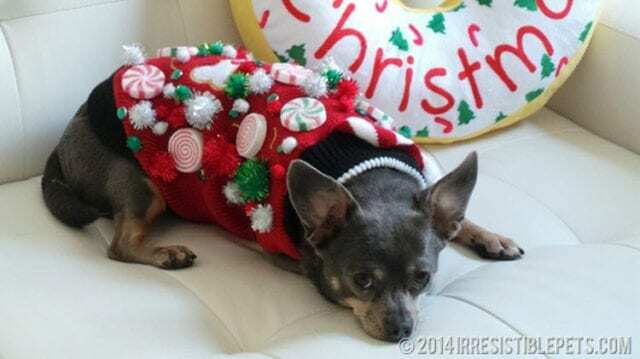 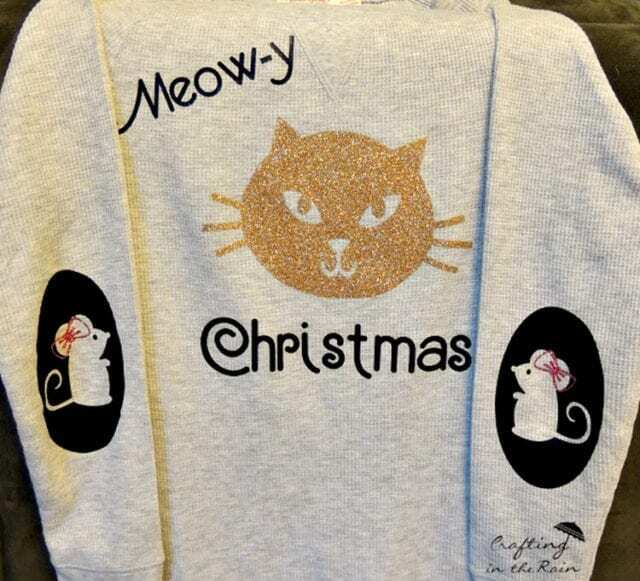 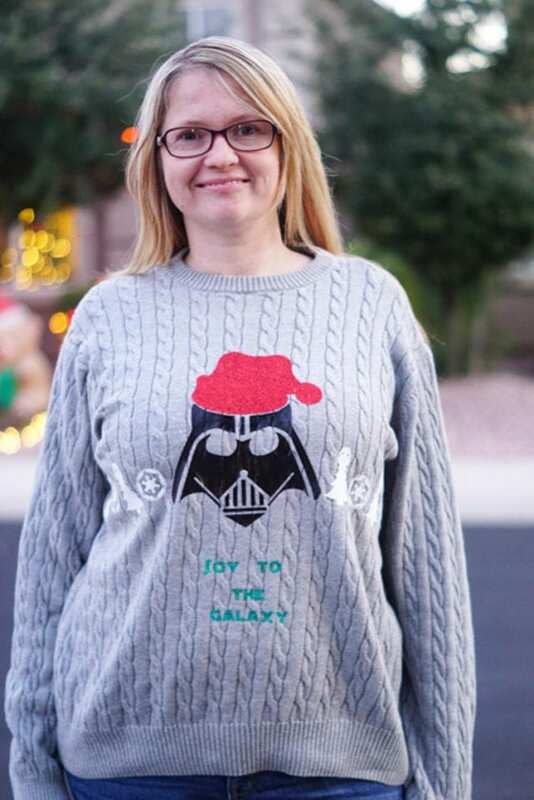 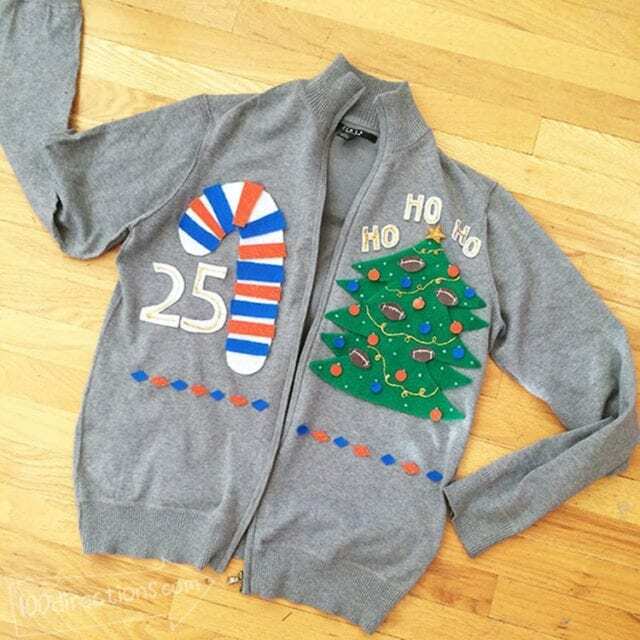 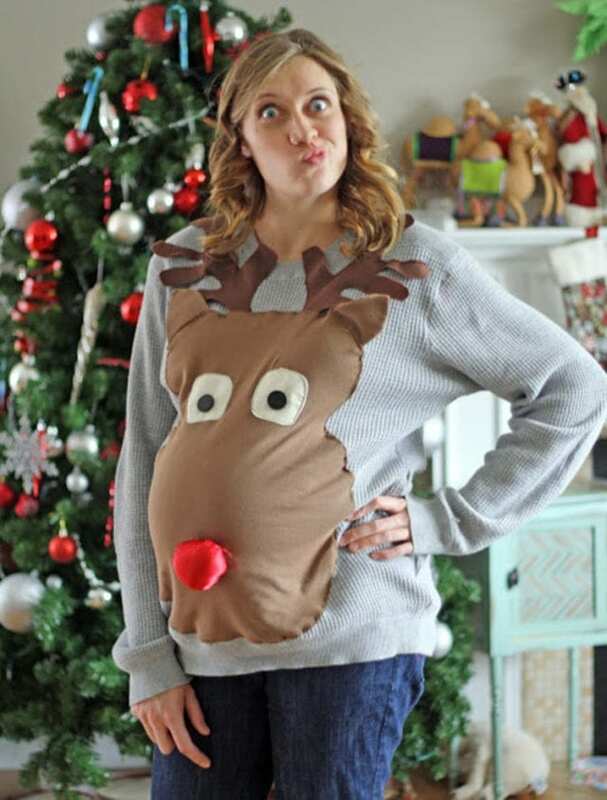 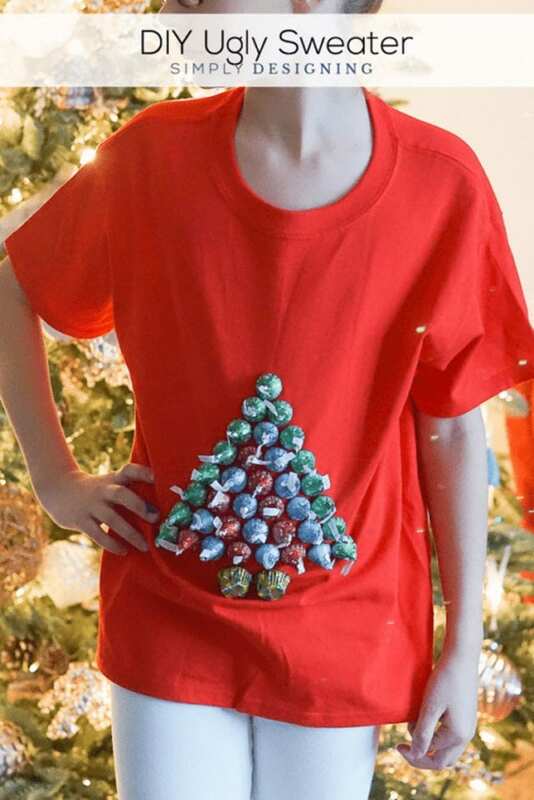 These DIY ugly Christmas sweater ideas will help you stand out at your next party! 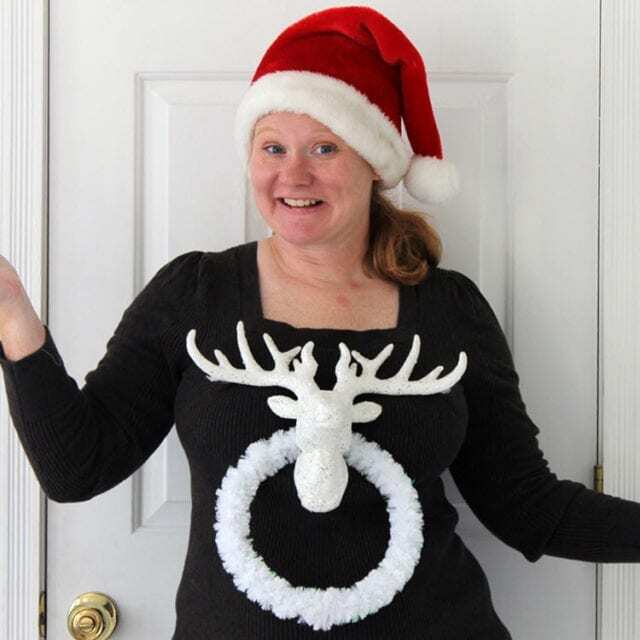 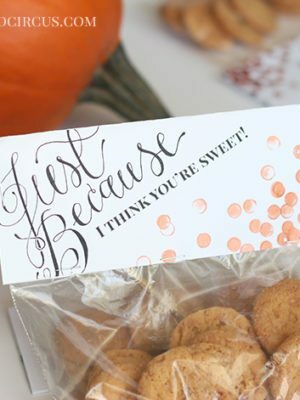 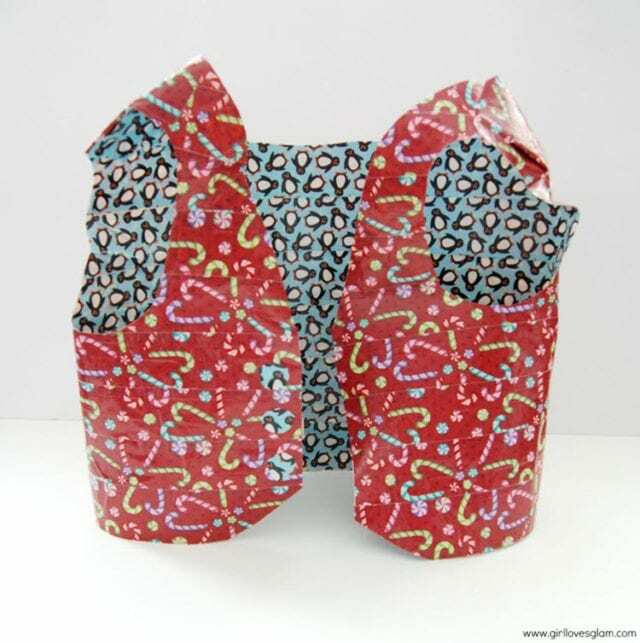 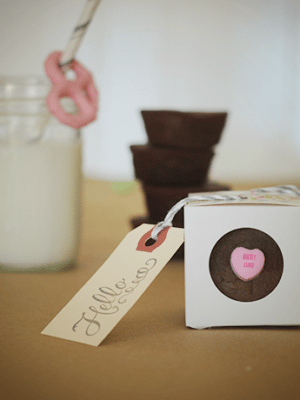 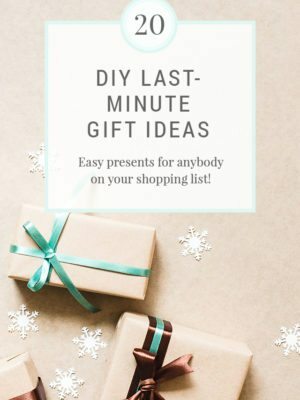 Whether you go for cute, clever, or all-out tacky, you’re sure to make an impression. 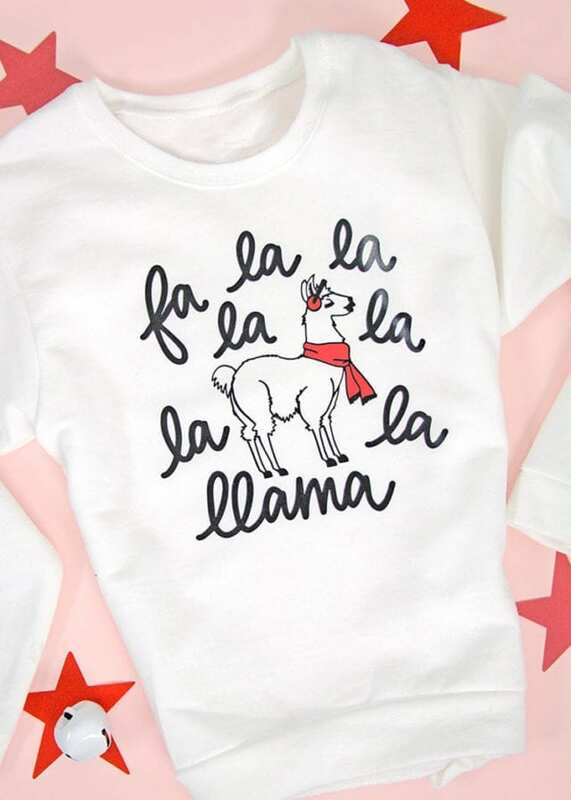 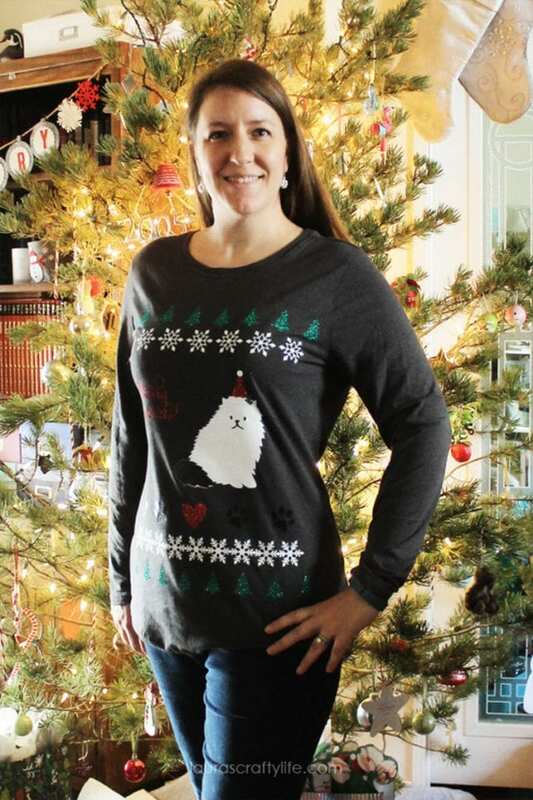 I’m pretty partial to Persia Lou’s adorable “fa la la la llama” sweatshirt. 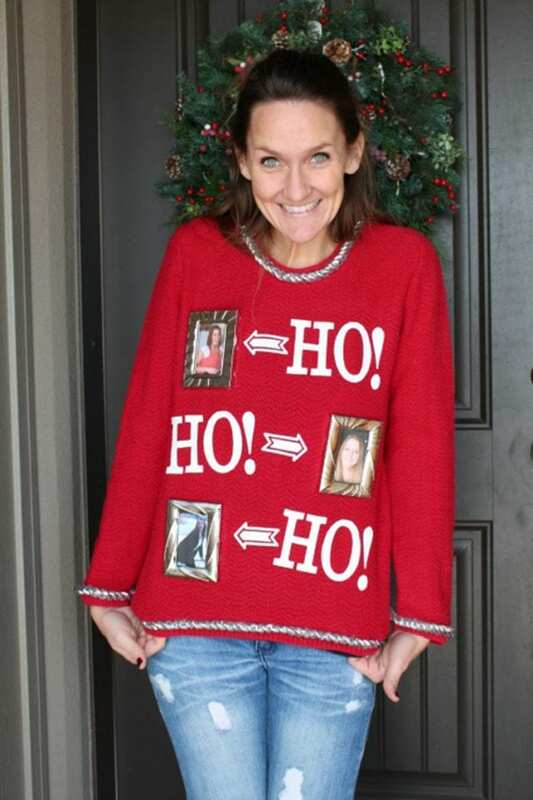 And of course I still wear my own advent calendar Christmas sweater every year! 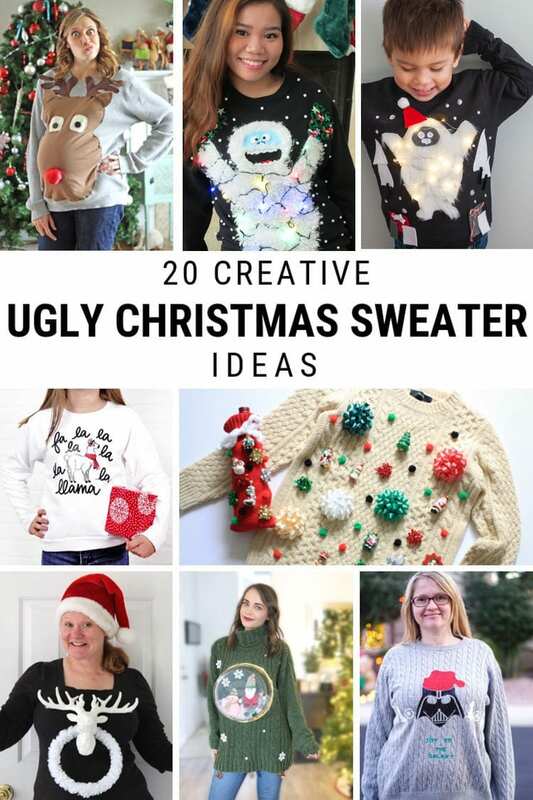 Tell me: Which of these is your favorite? 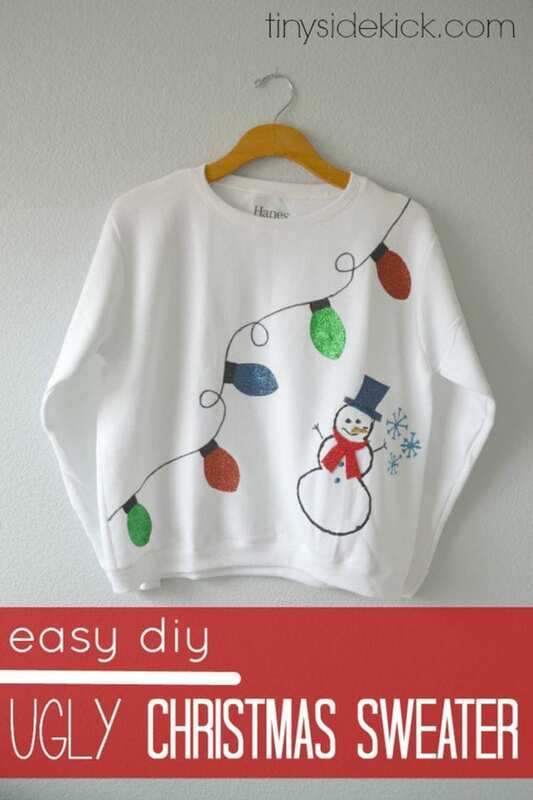 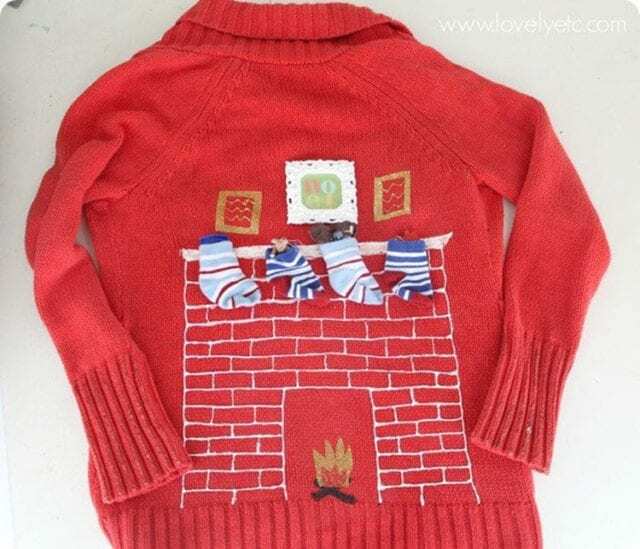 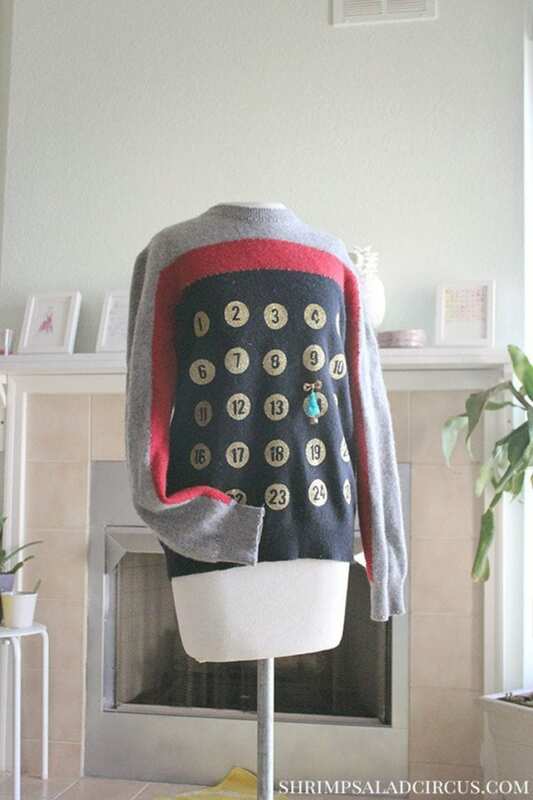 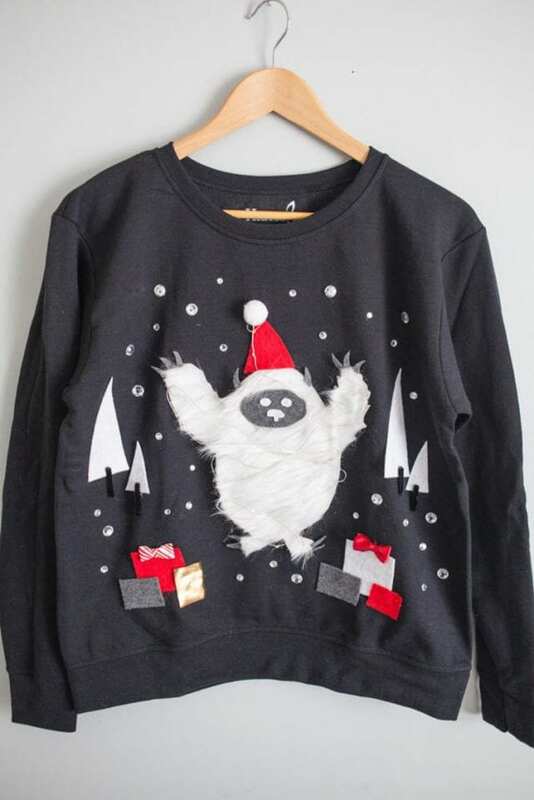 Ugly Christmas Mantel Sweater by Lovely Etc.